It’s the biggest health crisis you’ve never heard of. Doctors, philanthropists and companies are trying to solve it. 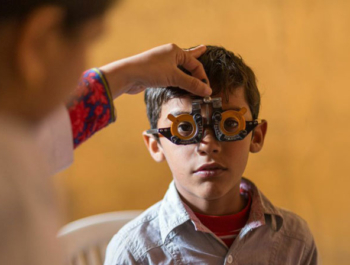 While not seen as urgent as other world health problems, untreated vision problems cost the global economy $200 billion annually to lost productivity, according to the World Health Organization. This front page article in the New York Times features DRK grantees EYElliance and VisionSpring.